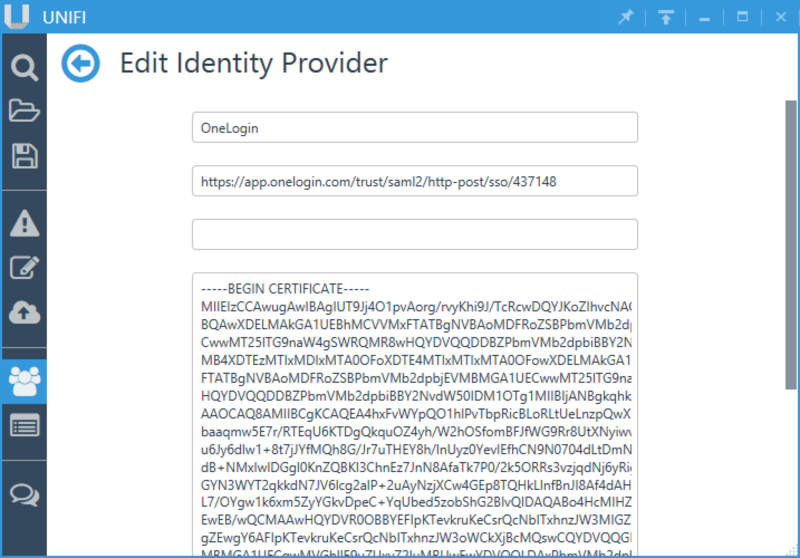 These steps will guide you through setting up the Single Sign-On functionality between OneLogin and Unifi through their desktop client. 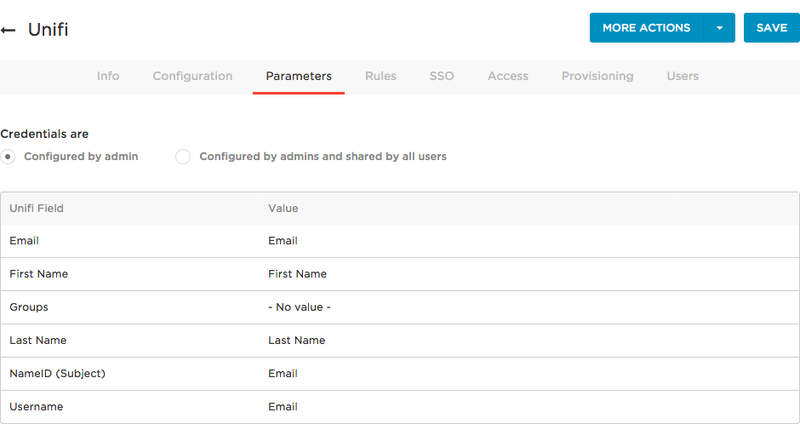 Search for Unifi that is a SAML 2.0 connector and select it. Select the Clipboard Icon to copy the entirety of the X.509 Certificate string. You'll be putting the HTTP Endpoint and X.509 Certificate into your Unifi dashboard to confirm the connection. In the desktop client, select the User Management tab. Click the + to create a new Identity Provider. 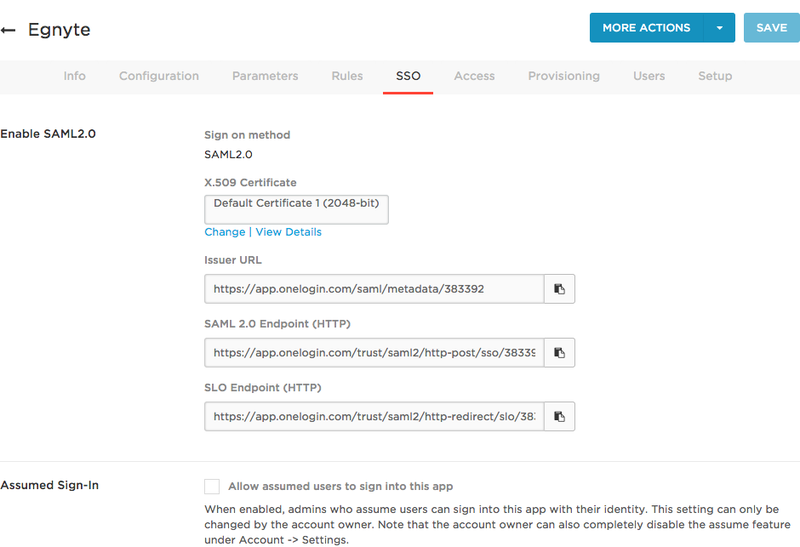 With the configuration complete, OneLogin and Unifi should be connected through SAML! Make sure you are logged out of Unifi. Click the Unifi icon on your dashboard. This should log you into Egnyte. Go to Apps > Company Apps. Locate and select your user. Type a different email in the Email field and click Save. Navigate to the portal and re-test by clicking the Unifi icon.